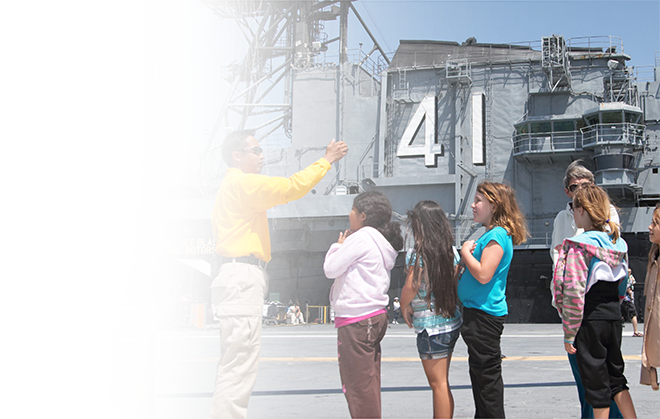 The Midway Foundation (partnering with the USS Midway Museum) did today what other non-funding public charitable organization don’t do: award grants to other mission-aligned non-profit organizations. 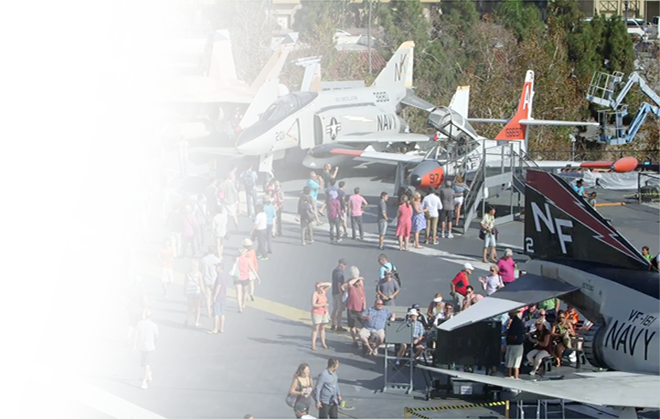 The Midway Foundation awarded more than $450,000 to 25 non-profit organizations that serve active-duty military personnel and their families; veterans; and those who protect our freedoms at home! The Foundation hopes to reach $1 million in annual grants in the near future. This year’s grant recipients feature 19 local San Diego organizations and 6 national organizations. The grants range in size from $5,000 to $35,000 and support a wide array of projects and programs ranging from making emergency financial assistance available to military families in crisis to advanced manufacturing training for service members transitioning to civilian life to purchasing special body armor for police officers. This marks the second year that the Foundation has made grants. 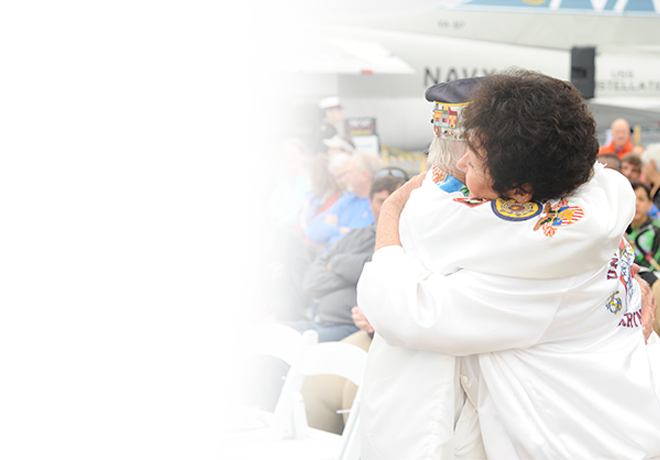 Last year the Midway Foundation awarded $250,000 in grants to veteran, military family, and law enforcement-serving organizations. 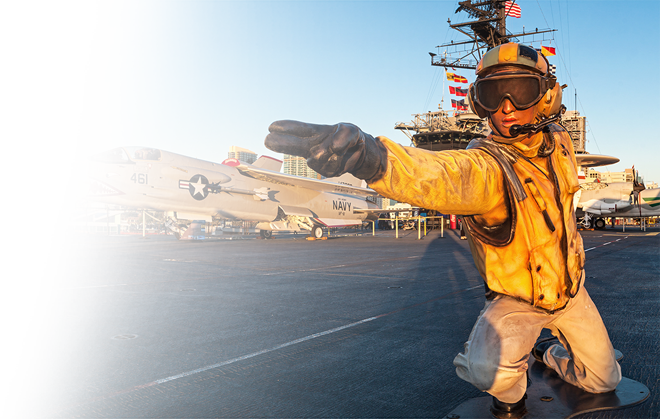 The grants directly support of the USS Midway Museum’s vision of becoming America’s living symbol of freedom. 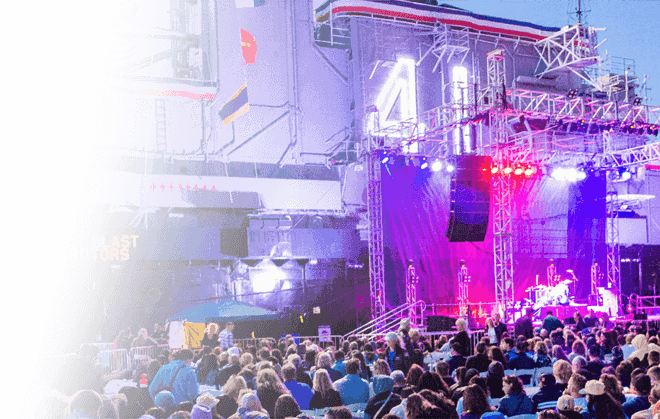 “Freedom isn’t free, and the Midway Foundation is here to help ensure that those who protect our liberties receive the support they need,” said Malin Burnham, Midway Foundation Board Chairman. “Our veteran home repair program helps veterans thrive by creating healthier, safer homes through critical repairs and improvements,” said Lori Holt Pfeiler, President/CEO of San Diego Habitat for Humanity. “With STEP’s primary focus being emergency financial assistance, this grant further strengthens our ability to assist young military families break out of a financial crisis as they develop budgeting and self-sufficiency skills,” said Tony Teravainen, STEP’s President and co-founder. 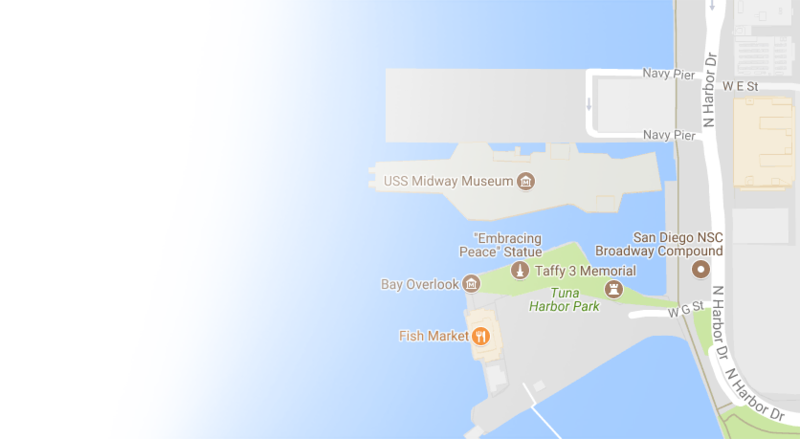 “This is a highly impactful way that the Midway Museum, as a successful non-profit and fifth most-popular museum of any kind in the U.S., can support organizations that are aligned with our mission and that support those who serve as pillars of freedom in this country,” added Daniel Beintema, Midway Foundation President.